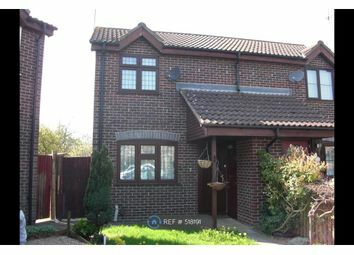 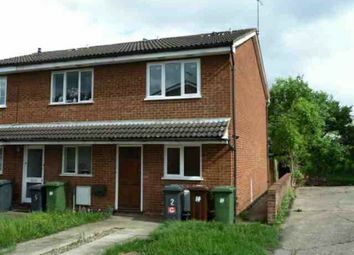 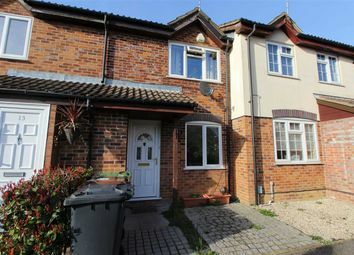 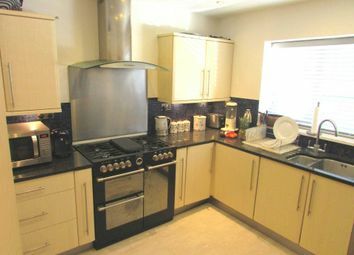 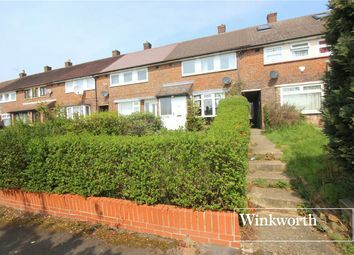 A Delightful and Newly Modernised, Bright Mid Terraced house located in this popular residential location. 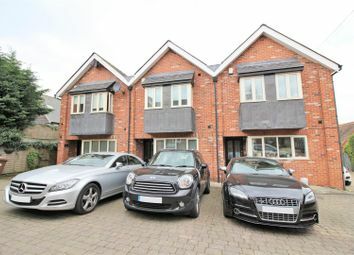 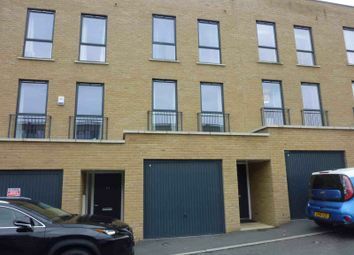 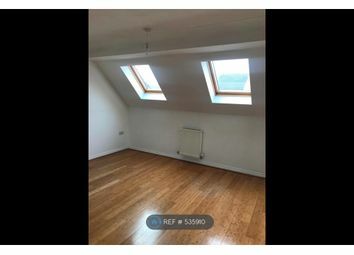 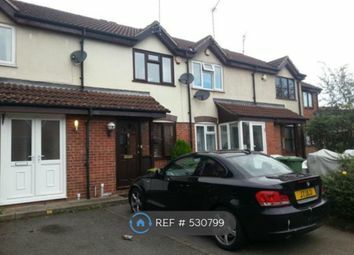 Situated in a Prime Location.... We are delighted to offer for rent as sole agent this Stunning and spacious Two Double Bedroom - Mid Terraced house. 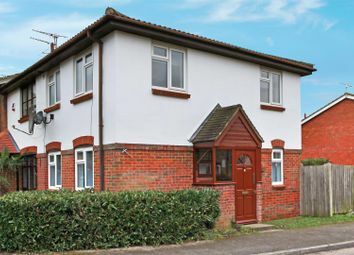 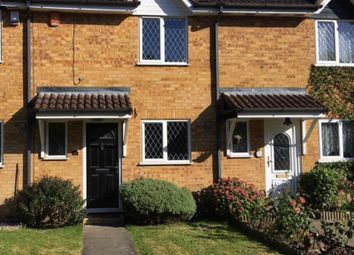 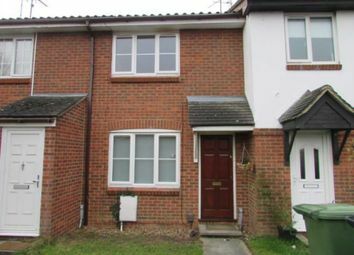 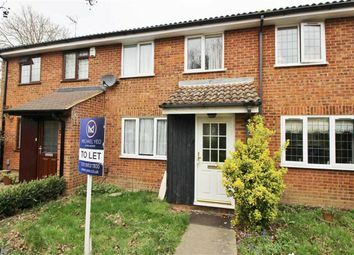 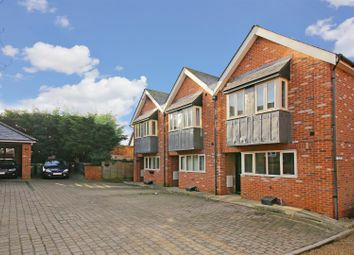 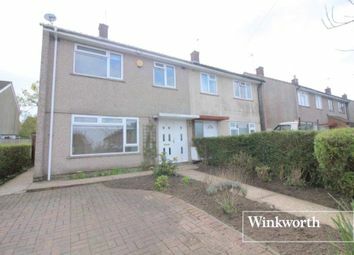 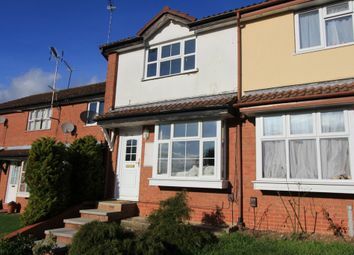 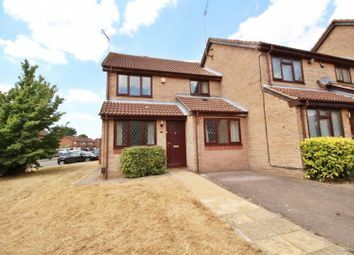 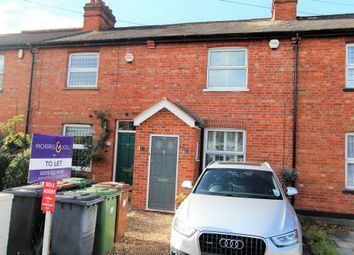 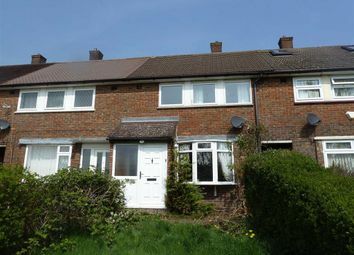 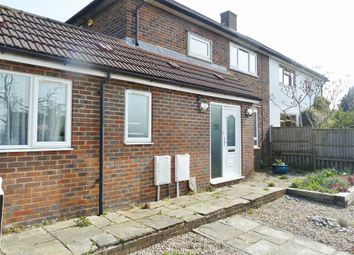 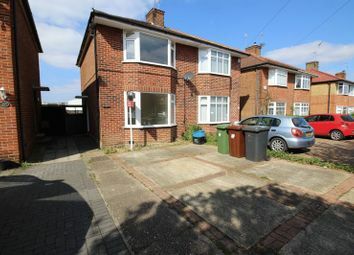 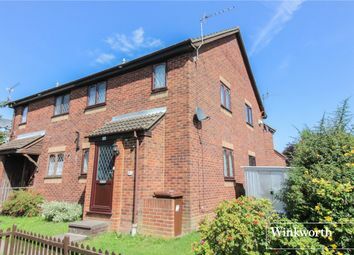 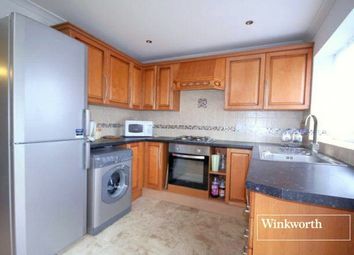 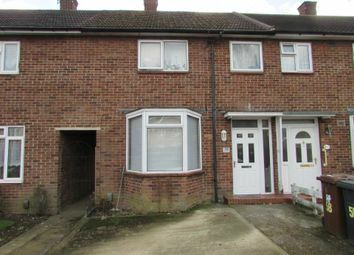 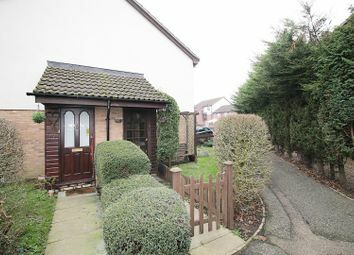 Martin Allsuch & Co are delighted to offer this immaculate 3 bed 2 bath terraced house set behind security gates in the heart of Elstree Village, just a mile away from Elstree & Borehamwood overground station and High Street.